Hickory spoke for 21" wood wheel, 5/8" tenon. 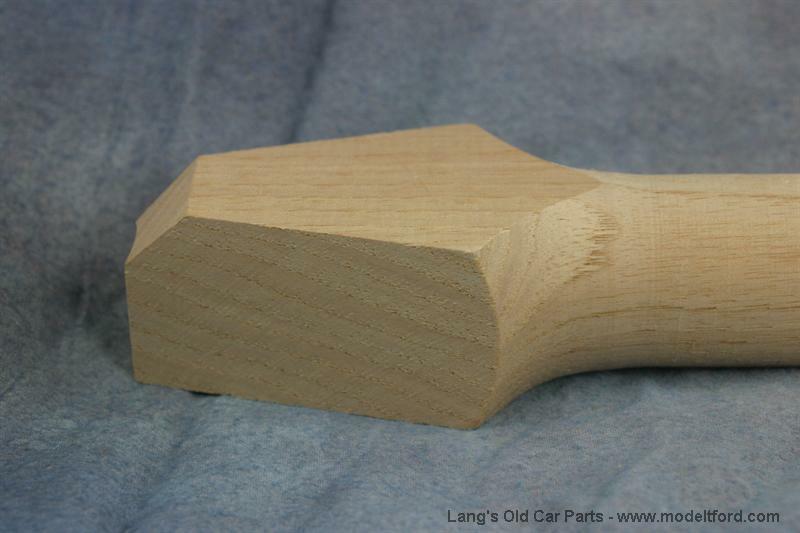 (12 per wheel / 48 for car) The tenon is the doweled end of the spoke that inserts into the wheel. Hickory spokes, high quality, made to the original Ford drawings. The same strong wood that Ford used originally. Very little fitting required. 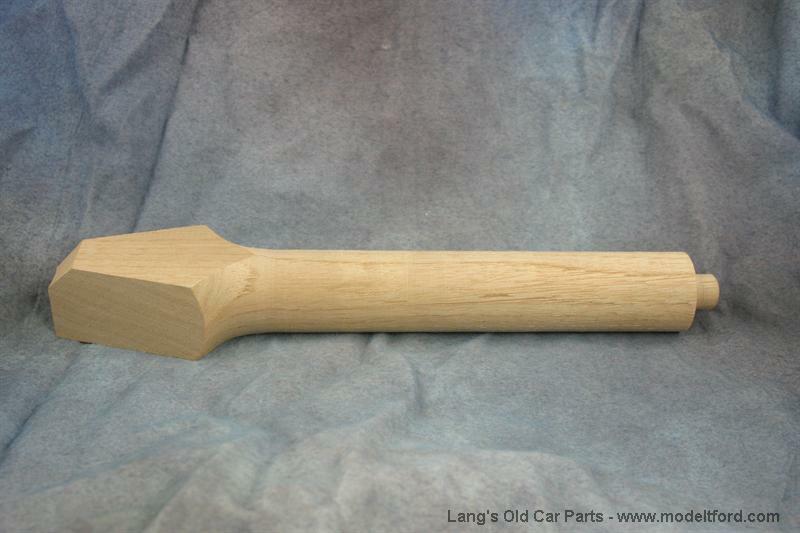 The length is 9" overall (including the tenon) 8 1/4" from the furrow to the hub. The width on the flat part is 1 1/4". Thank you for the question. 18 out of 21 found this answer useful.